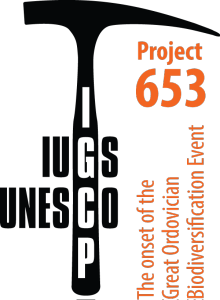 The International Subcommission on Devonian Stratigraphy (ISDS). For details check the conference website at http://www.igcp591.ugent.be. Deadline for registration, abstracts, and Payment: MARCH 1, 2015. The 12th International Symposium on the Ordovician System will be hosted in on the campus of James Madison University in Harrisonburg, Virginia, June 8-11, 2015. 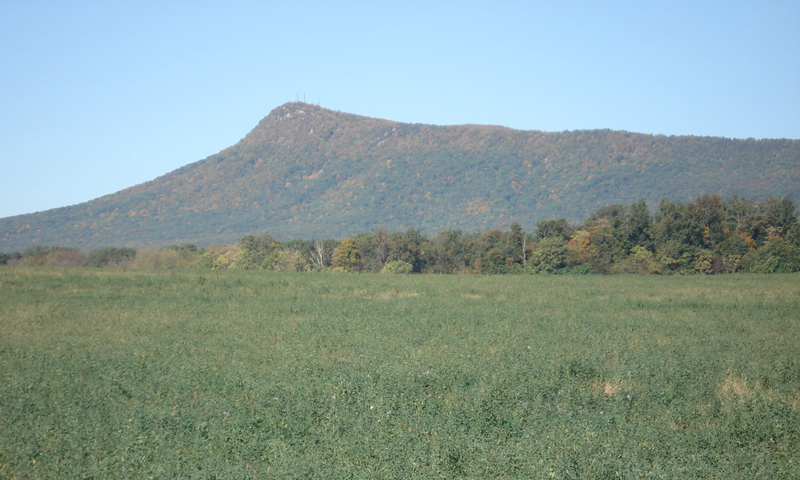 The scientific sessions in Harrisonburg will be preceded and followed by geological excursions to study the Ordovician successions of Appalachian Mountain of the Eastern US., a field excursion is also planned for the Ordovician carbonate and siliciclastic deposits of Oklahoma (site of the Katian GSSP), and a field excursion is planned for the spectacular succession of dark shale in Idaho. The 5 field trips are described in more detail on conference website. The latest issue of Ordovician News, covering research and activities conducted during 2013, together with some important announcements of forthcoming conferences, is available for download. Many thanks to all who contributed.